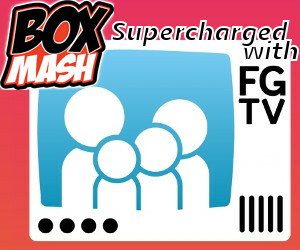 Hello and welcome to our final Pokémon X&Y Gym Guide! 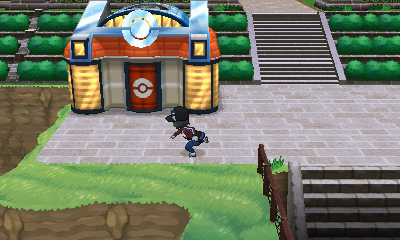 Every Friday we’ve been guiding you through one of the Kalos Region Gyms in Pokémon X and Y, showing you everything you need to know to beat them and get your badges. Welcome to our final Gym Guide where we will show you hints, tricks and tips to help you defeat the ultimate challenge: The Pokémon League! 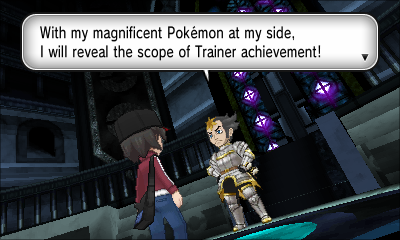 By this point you should have defeated all eight gym leaders, Viola, Grant, Korrina, Ramos, Clemont, Valerie, Olympia. and Wulfric. If not, check out our other Pokémon X&Y Gym Guides to finish the game before coming back here to take on the best of the best. This guide will be a little different to our usual guides, but should be just as easy to follow. Best of luck! By this point you should have all eight gym badges, defeated Team Flare, and caught yourself a legendary Pokémon before travelling through Victory Road. Here, your skills will be tested by many trainers, and if you manage to make it through, there will be two buildings waiting for you at the end: A Pokémon Centre and The Pokémon League. 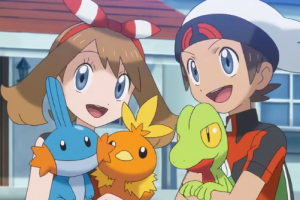 The Pokémon League is the place where the best trainers of central Kalos test their skills. It holds the top five trainers of the region, and you must face the four members of the Elite Four before you can challenge the Pokémon League Champion. Tip: If you lose to any one of the five trainers, you must face them all from the start therefore it is important to rest your Pokémon at the Pokémon Centre outside and stock up on as many items as you think you will need before even entering the building. When you are ready, enter the building and walk down either the left or right hall inside. 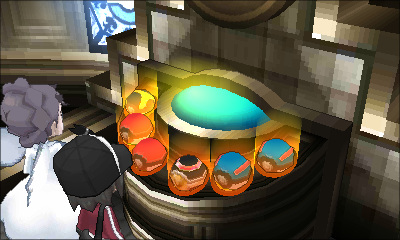 The room you come to will contain four doors, each leading to a member of the Elite Four. 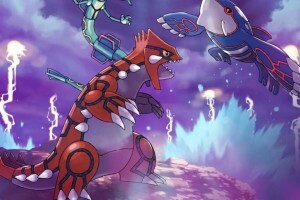 You can take on the Elite Four in any order, so feel free to chose what works best for your team. A good tip is to take on the ones you feel are easiest first to get them out of the way. 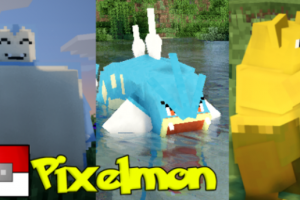 While all four of these trainers have different type specialities, they do have two things in common: they have two Pokémon from this generation, two from previous generations, and three Pokémon at level 63, and one level 65. 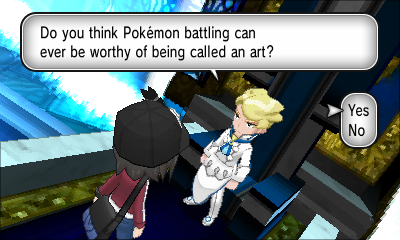 The front left door will lead you to Siebold of the Elite Four. 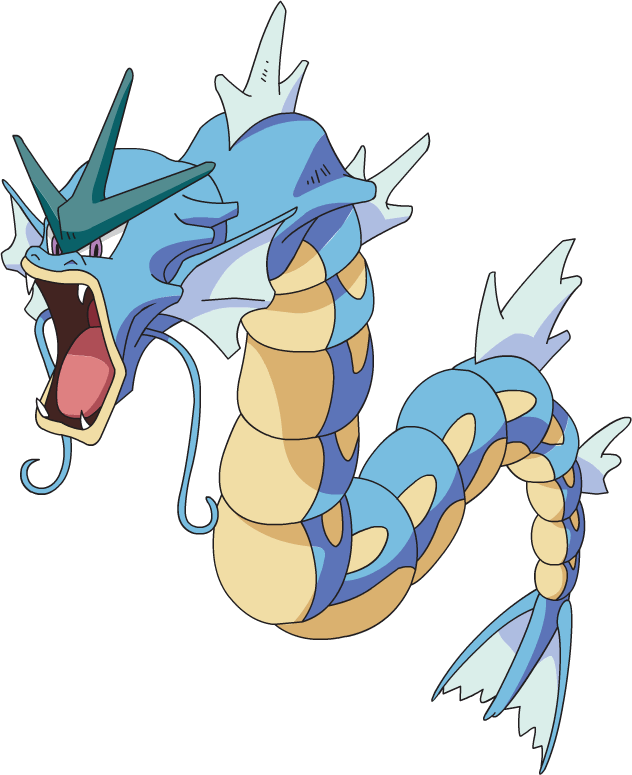 Tip: Try to finish off Gyarados as quickly as possible as his move Dragon Dance which will raise his attack and speed stats making him stronger with every move. 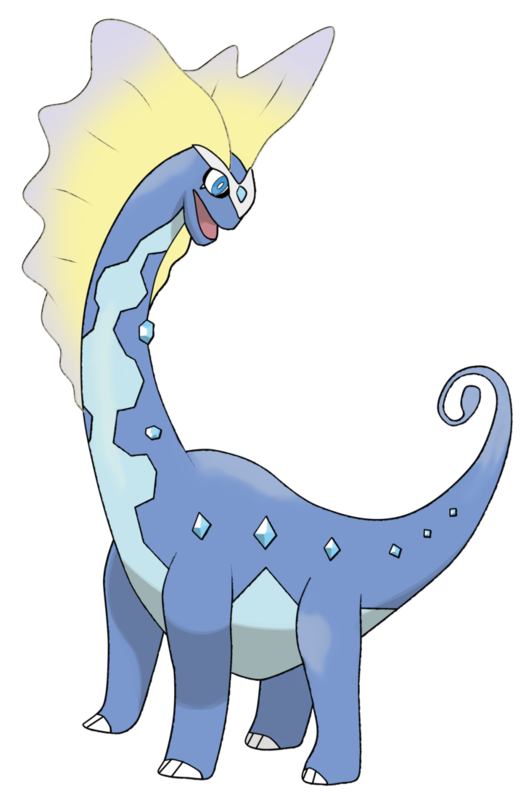 As water Pokémon make up Siebold’s team, we recommend leading with Electric types in this battle as this is the only weakness all his Pokémon have in common. If you saw our 10 Best Pokémon to catch in Pokémon X and Y story, we suggested adding a Pikachu to your team, as their powerful Thunderbolt attack will knock out most of these Pokémon easily. Choose the back left door to battle Wikstrom of the Elite Four. 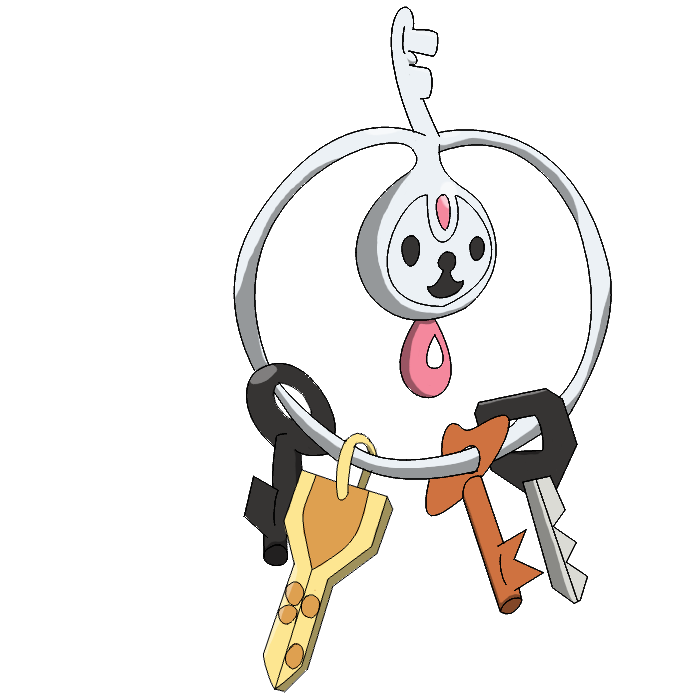 Tip: Klefki’s move Torment will stop you from using the same move twice in a row throughout its duration, so if you usually rely on one killer move be sure to have a back-up. Tip: Watch out for Aegislash’s move King’s Shield which prevents any damage from being done for the turn. 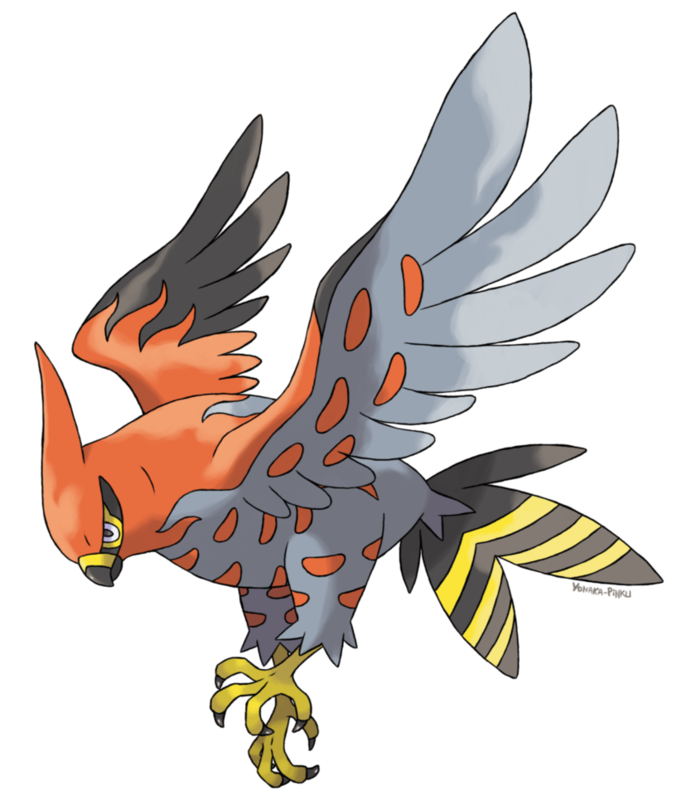 Wilkstrom is a hard one to take on because of his dual type Pokémon. 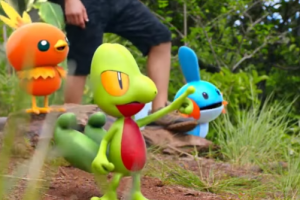 We recommend leading with a strong Fire type as Fire will work on all of them except for Probobass. 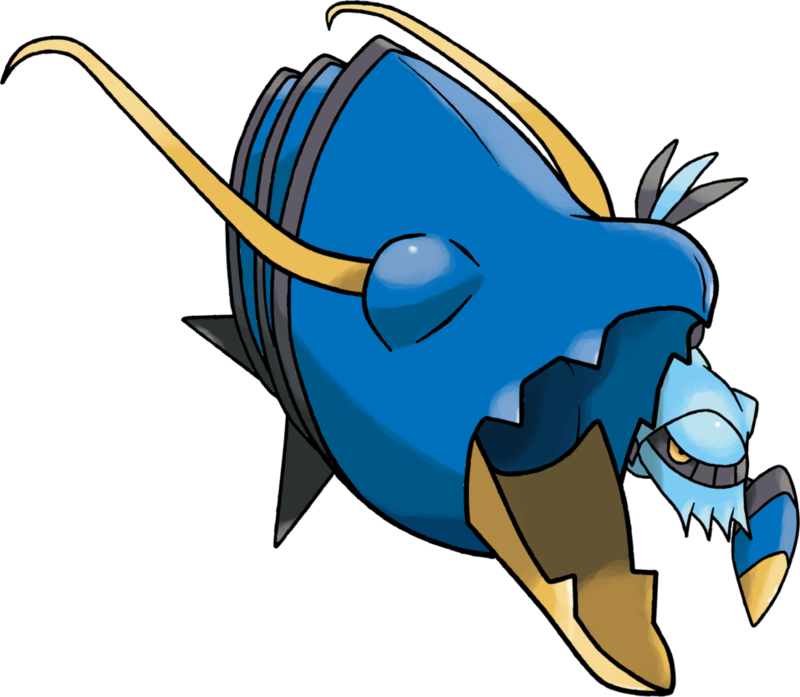 Probobass is probably the most difficult overall because there is only one type that will be Super Effective against him and that is Water, yet if you look at his moves, Probopass will use Discharge, which is very strong against a Water type. 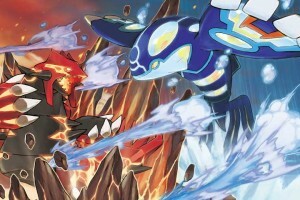 To get around this you should use a different type Pokémon that has learned Water type moves, or if you do use a Water Pokémon just make sure that it is really strong. 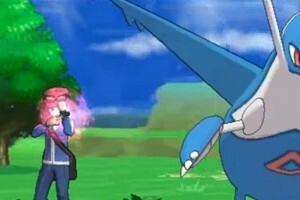 As we suggested in our 10 Best Pokémon to catch in Pokémon X and Y guide, having Charizard and Greninja on your team could help you win this one. 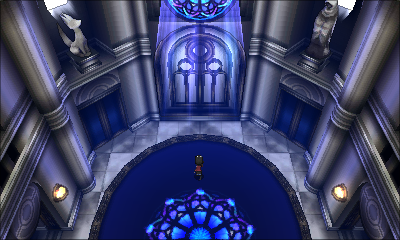 The front right door leads to Drasna of the Elite Four. 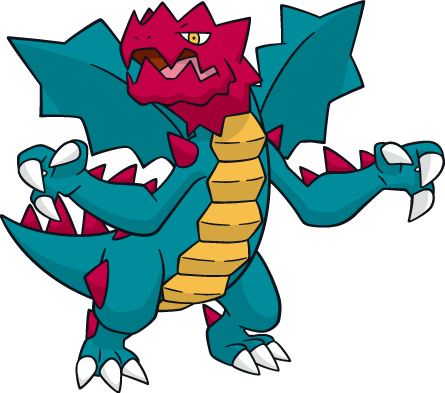 Tip: Watch out for Druddigon’s move Revenge which can deal quite a blow, so make sure you take him out as quickly as possible. 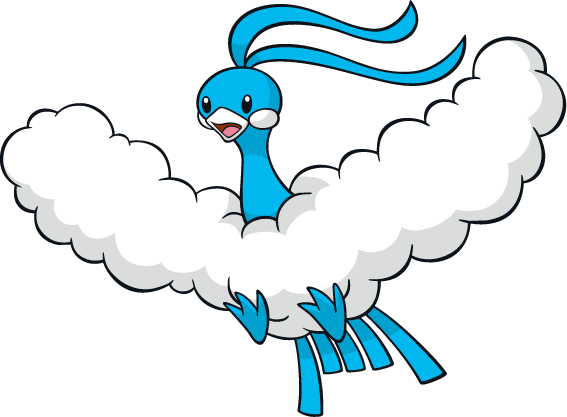 Tip: Altaria’s move Sing will put you to sleep, so be sure to use a Pokémon that is immune or is holding the Chesto berry. We suggest leading your team with Fairy type Pokémon such as Sylveon (check out how to get one in our 10 Best Pokémon to catch in Pokémon X and Y guide) or Gardevoir. 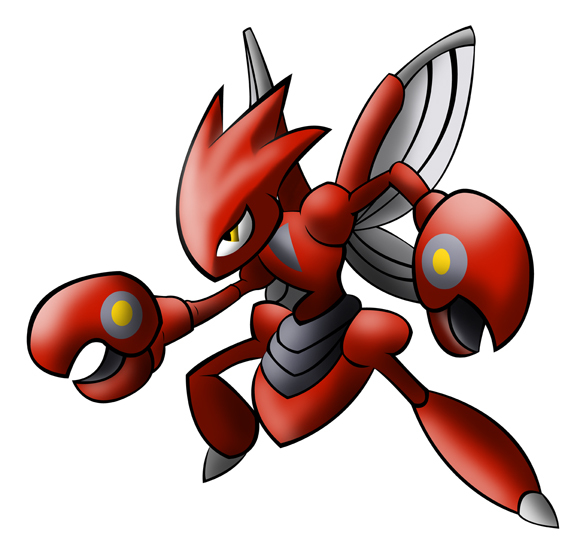 The only one of Drasna’s Pokémon this type match-up will not work with is Dragalge. 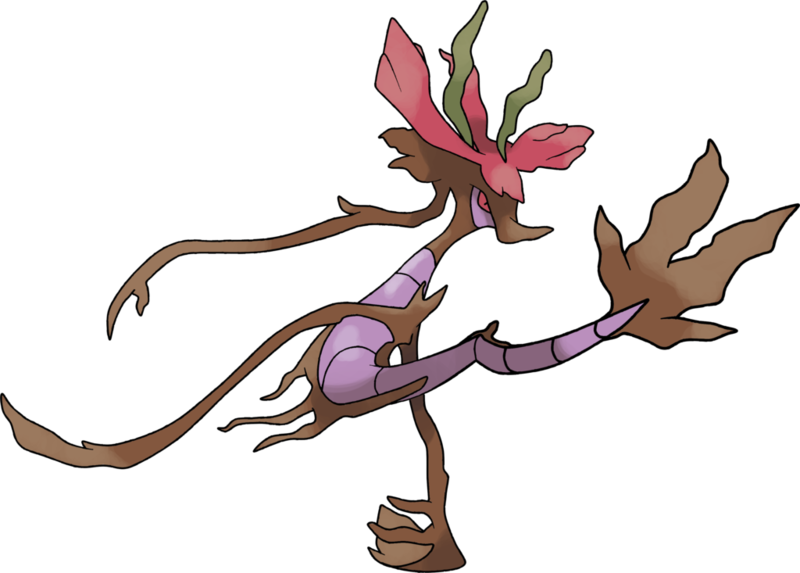 Dragalge usually goes first and is neutral to Fairy type because of its dual Poison type. 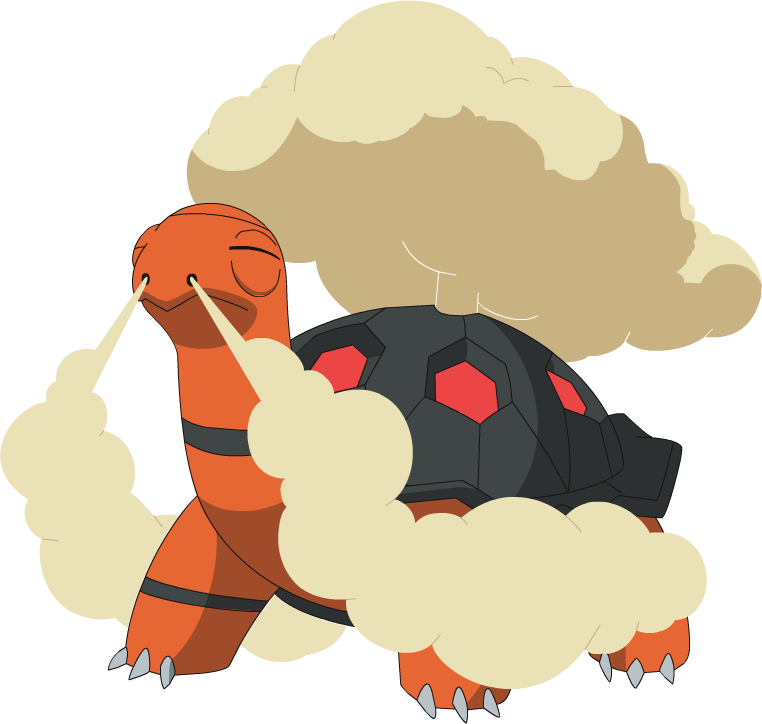 Therefore it’s important to also have a Pokémon who also knows Ice moves on your team. Luckily the last Gym Leader Wulfric gave you the TM for Ice Beam. 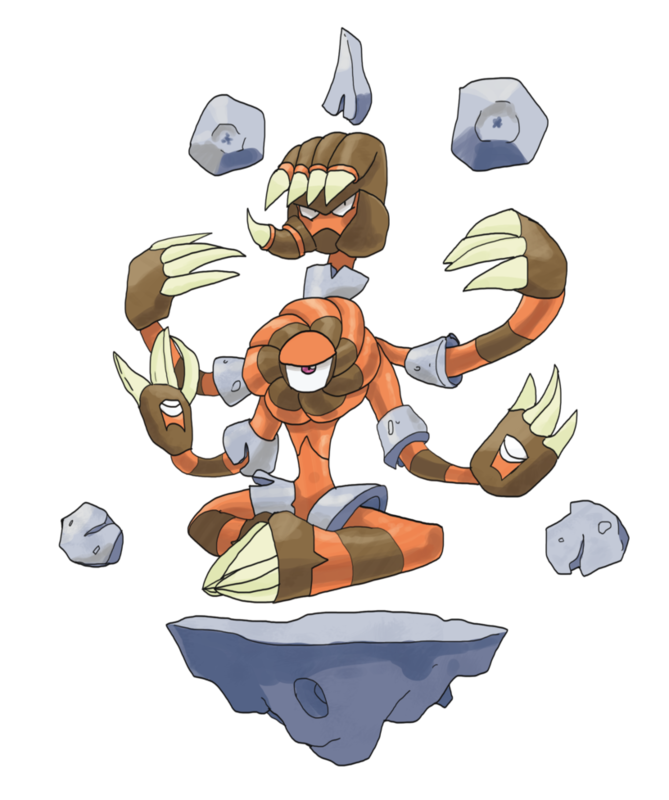 Two of Drasna’s Pokémon are also weak to Electric types as well, giving you plenty of choice for this battle. 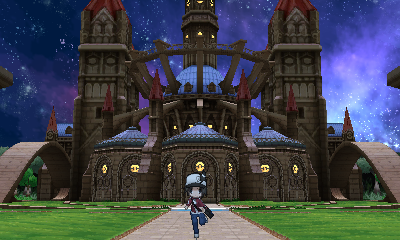 The back right door leads to Malva of the Elite Four. 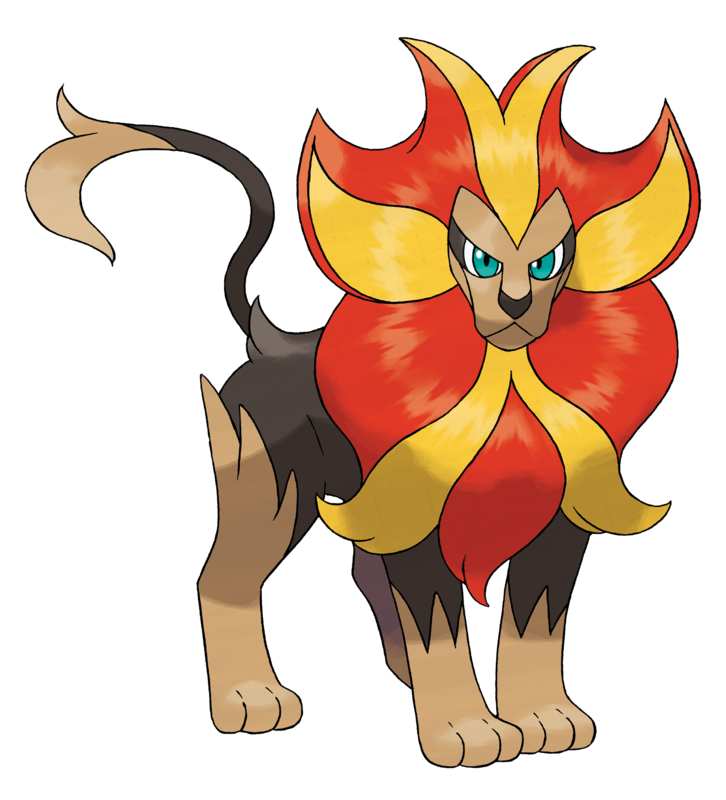 Tip: Pyroar’s Noble Roar will lower your attack and special attack, so make sure to get your moves in quickly. 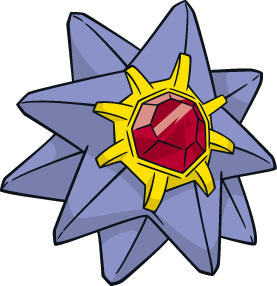 Tip: Watch out for Confuse Ray which may confuse your Pokémon. 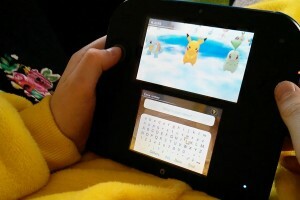 In order to tackle this you could get your Pokémon to hold a Persim Berry to cure confusion. Water types are your best choice for beating Malva quickly, especially a Water type that knows Surf such as Vaporeon. Fighting and Rock are other types you can use against this trainer. After defeating Malva you have successfully defeated the Elite Four. Now you are one fight away from beating the main part of the game. 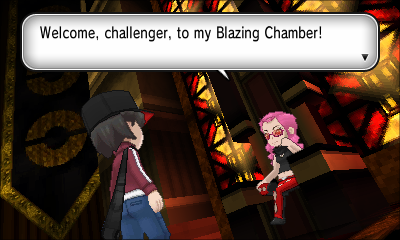 To do this you must take on and defeat Champion Diantha in order to be crowned Kalos Champion. 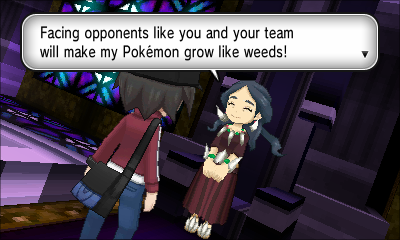 She is much tougher than the Elite Four was, as she has six Pokémon all of different types. 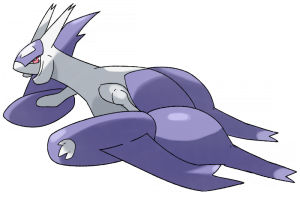 Tip: Watch out for Aurorus as he has two attacks which can be quite damaging if you want to take Diantha out quickly. Light Screen halves special attack done to all of Diantha’s team lasting five turns, whilst Reflect does the same thing but with attack. Tip: Gourgeist’s Pickup ability will pickup any Pokemon’s held item and be able to use it for itself. 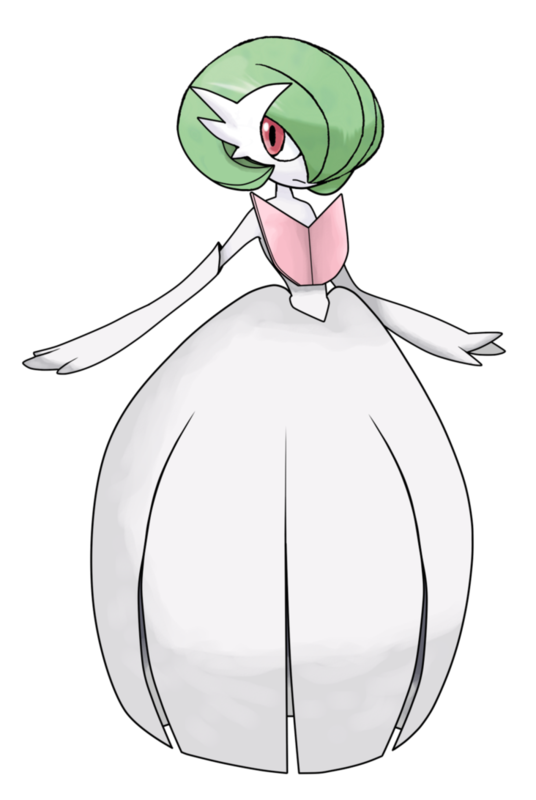 Tip: Gardevoir will Mega Evolve at the start of the match so be ready for the hardest battle yet. To take on Diantha you need to have a good varied team. Here we have easily highlighted what Pokémon will do well against each member of her team. All in all if you make sure you have an Electric, Fairy, Steel, and Fire type on your team, you should win this battle easily. 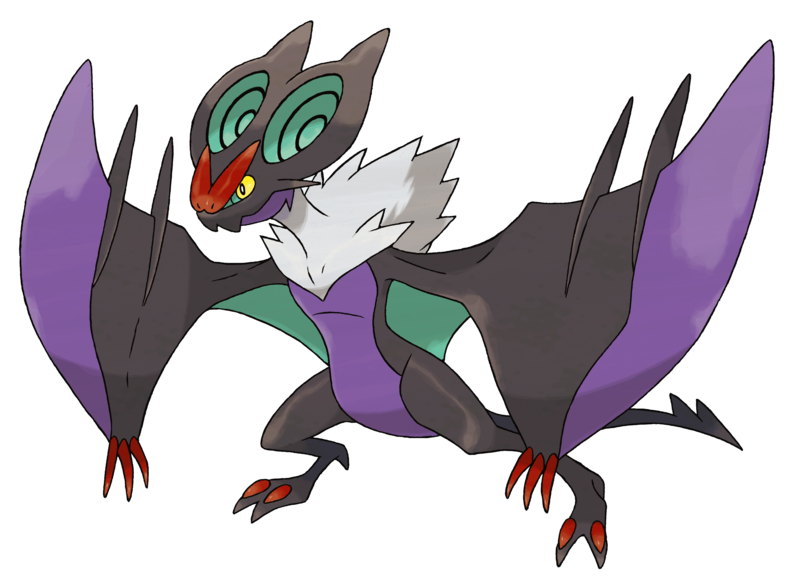 If you don’t have any of the Pokémon we’ve listed, check out our 10 Best Pokémon to catch in Pokémon X and Y guide to build your team. 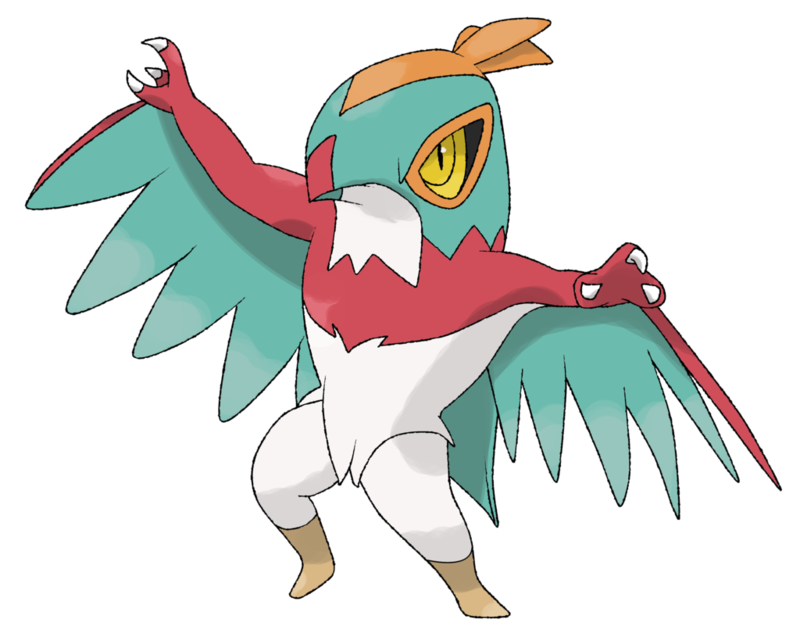 How to defeat Hawlucha: There are a lot of types that will be super effective against Hawlucha including Electric, Ice, Flying, Psychic, and Fairy. Do not use Ground types as these will have no effect. We suggest using an electric move like Thunderbolt to take down this foe quickly. 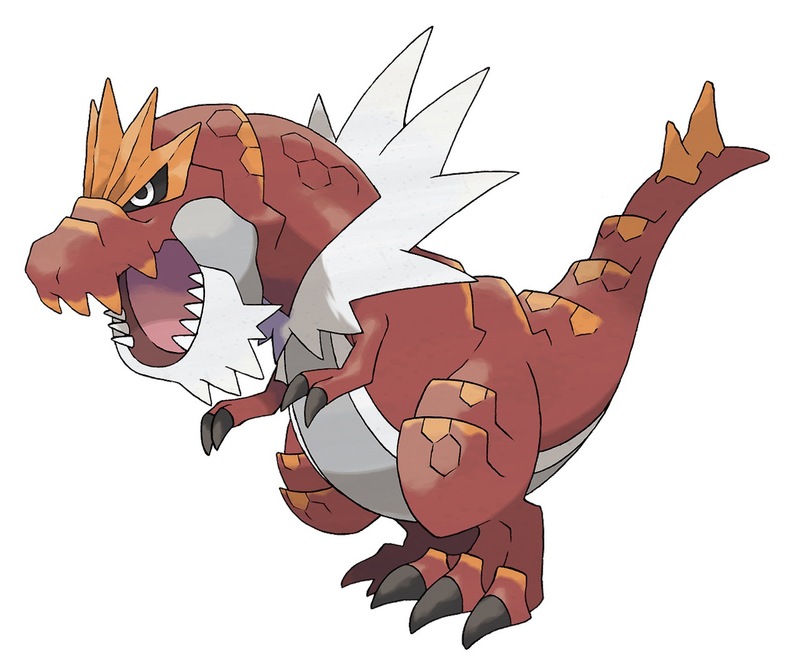 How to defeat Tyrantrum: You can use Ice, Fighting, Ground, Steel or Fairy types to take on Tyrantrum, but remember to avoid Fire type moves. We suggest using a strong Fairy type, like Sylveon for the quickest victory. 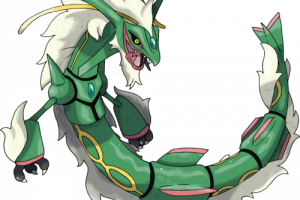 How to defeat Aurorus: Because of Aurorus special moves, it is really important to defeat him quickly. 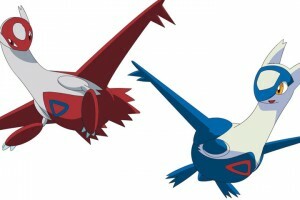 We suggest using Fighting or Steel type Pokémon and moves as they give Aurorus quadruple damage. 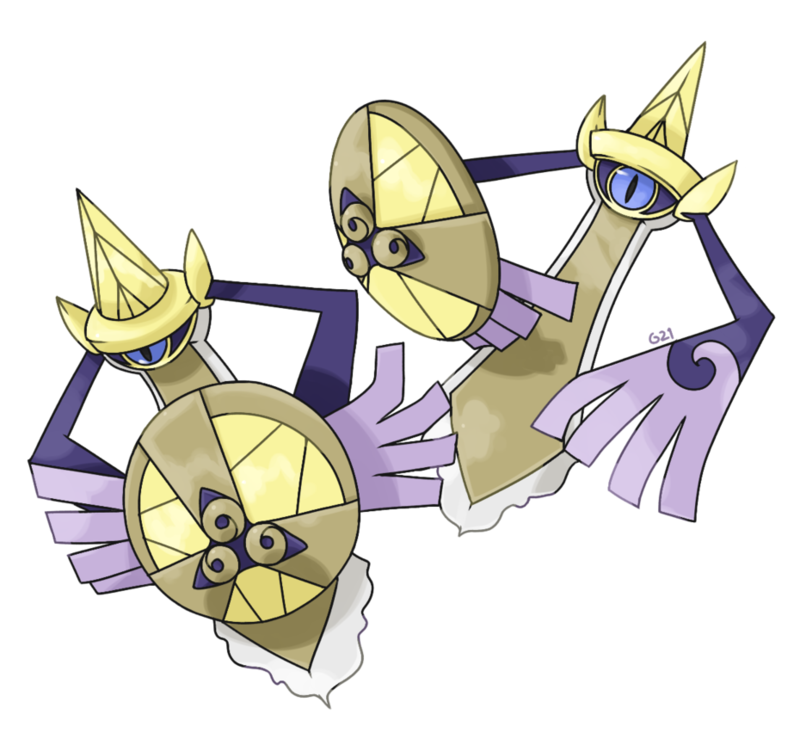 If you use Aegislash you should have no problem here. 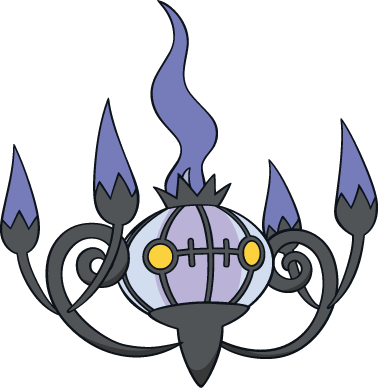 How to defeat Gourgeist: Due to the Ghost type, you obviously cannot use any Normal or Fighting moves in this matchup and should avoid other Ghost types as these are weak to their own moves. We suggest using a Fire or Dark type. 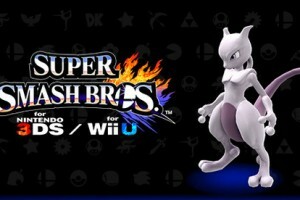 Again Charizard and Greninja will be great additions to your team here. 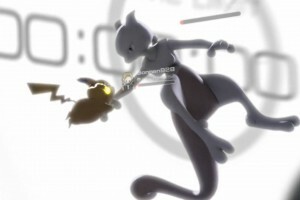 How to defeat Goodra: Your best option here is an Ice or Fairy Pokemon such as Sylveon. 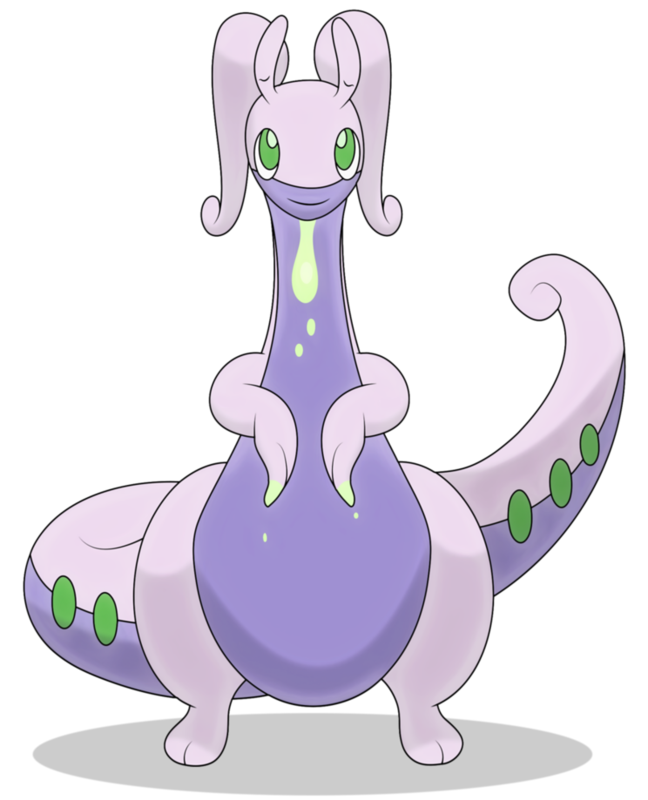 Make sure to stay away from Grass type Pokémon or moves with Goodra as the ability Sap Sipper will make grass type moves ineffective and if Goodra is hit with grass moves, this will actually raise her attack stat. 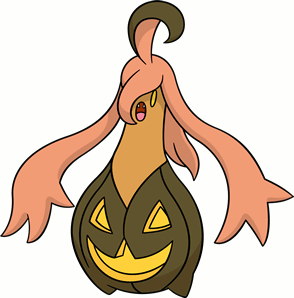 How to defeat Mega Gardevoir: This is a tough one, but with the right Pokémon you can do it. 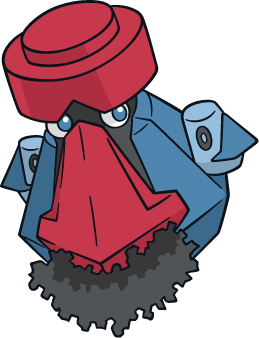 You will want to try and use a Poison, Ghost, or Steel Pokémon here, which makes Aegislash a great addition to your team again. Whatever you do, make sure not to use Dragon or Fighting, as these types won’t do well in this battle. Congratulations! 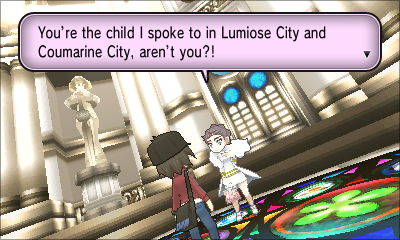 If you have successfully beaten Diantha, you are now the Kalos Pokemon League Champion. After defeating Diantha, she will give you her coat and P16,320. 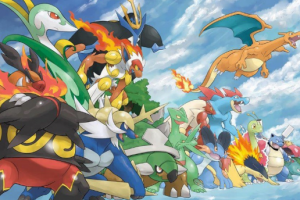 Now your current Pokemon Team will be registered in the Hall of Fame. 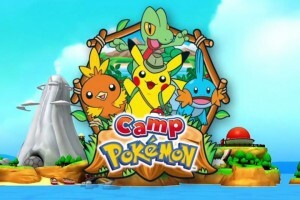 There’s nothing left to do now except build your Pokédex and make sure you’ve explored all the areas you can. 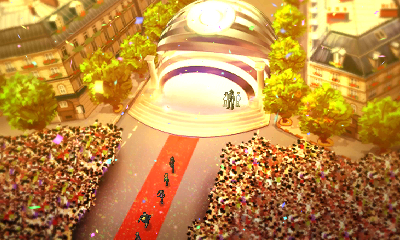 Make sure to check out Lumiose City where a ceremony will be held for you and your friends to congratulate you on your victory. If you found this guide useful remember to check out our other Pokémon X&Y Gym Guides, and let us know if you have any questions and we’ll do our best to help you.